High-foaming, non-ammoniated glass cleaner is formulated especially for heavier soil encountered in industrial, institutional and commercial cleaning. 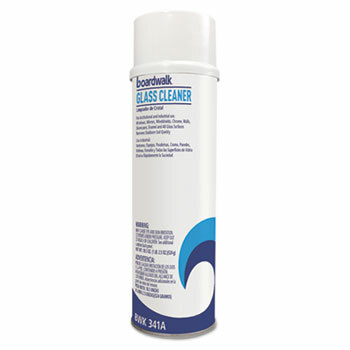 Heavy foam clinging action easily cleans away dirt, grime, grease, scum, smears, bugs and more. Leaves no streaky films or residues that can attract soils. Produces a long-lasting, truly clean surface. Contains oil-cutting detergents, solvents and degreasers. Also great for use on plastic.